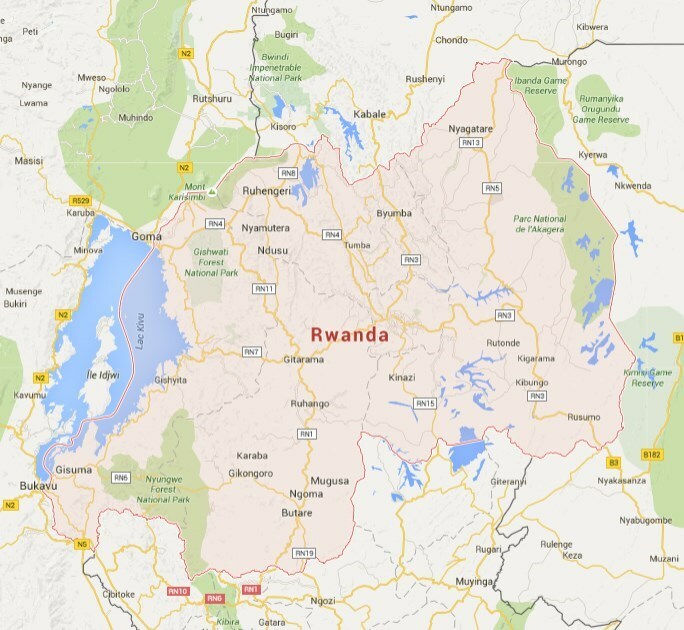 There does not seem to be much good astrology in Rwanda. There are some practitioners, there are concerns about magic and charms and there are even some workshops being promoted. Most of the astrology seems to be of Indian origin.